Intex has officially launched Intex I-Buddy Connect 7 inch android 4 tablet with sim card slot for cellular voice calling feature and GPRS/EDGE support on board. 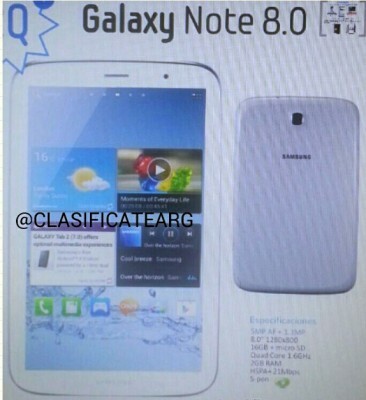 This tablet is almost similar in specification to other iBuddy lineup from Intex, except with few minor differences. 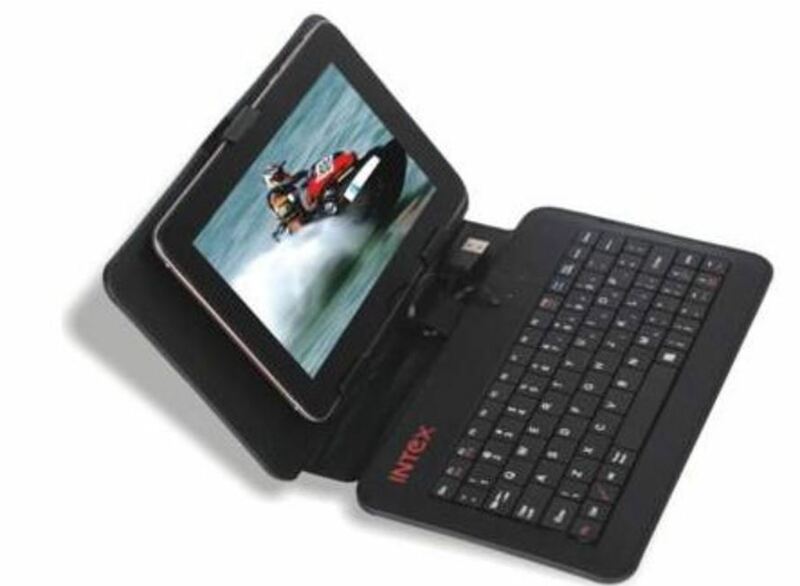 It doesn’t support 3G on board so if you want to use 3G internet on Intex I Buddy Connect tablet, you’ll need to plug in compatible 3G usb modems from airtel or reliance. You can insert unlocked data cards as well, but only a few select 3G usb modems are compatible with this tablet. The models that are compatible are given at the bottom of the specification table listed here. The price of Intex i Buddy Connect is set at Rs.7,990 which seems little high, but it comes with freebies like leather case with attached physical keyboard. Other similar tablets in almost similar price range are also available from other brands like Micromax, etc. We donot have Jelly Bean on this tablet, which is kinda sad, because other brands like Karbonn are already shipping Jelly Bean based tablets. iBuddy Connect has Android 4.0.4 Ice cream sandwich with 1GHz processor. It’s a single core processor coupled with 512 MB of RAM. The battery is of 3000mAh. The display is usual i.e. 800*480 pixels with capacitive multi-touch. External memory card is supported. WiFi, Bluetooth, USB port, Sim card are available connectivity options for this tablet. It comes with internal memory of 4GB. if I wud have read this blog before, i wud nt buy this product at all. This is the worst product from intex. its the worst tab. dont buy it. dont waste your money on this scrap. if you bought it you will surely regret it.